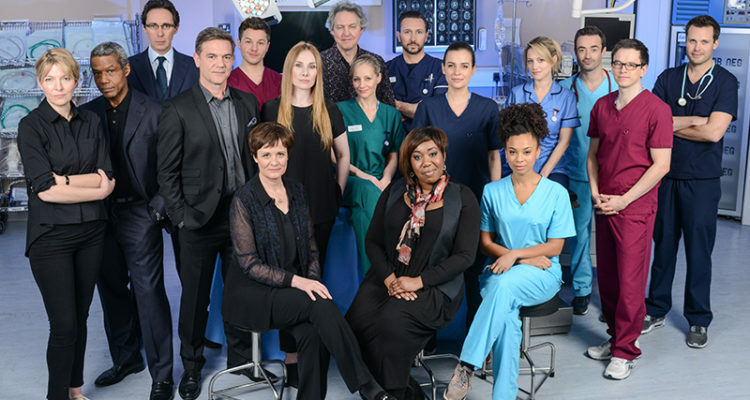 HOLBY CITY has been nominated at this year’s BAFTA Television Awards. 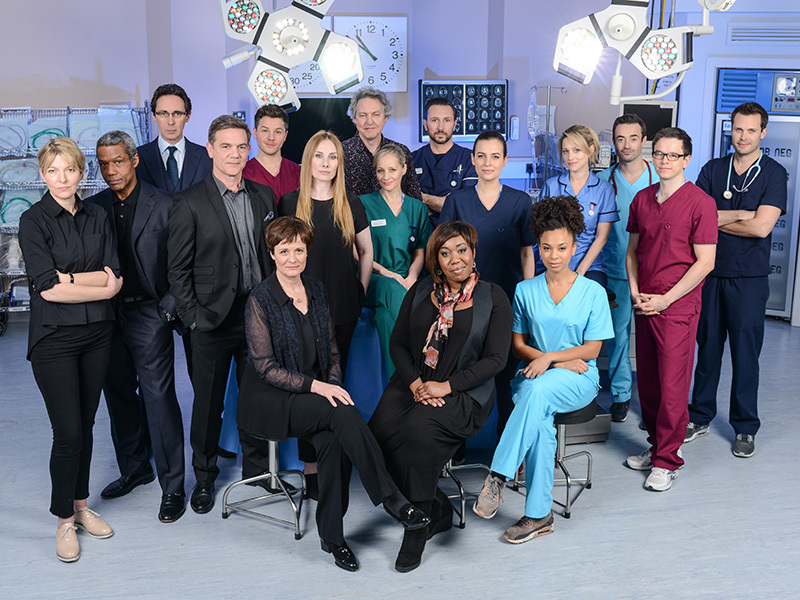 The medical drama are up for Best Soap & Continuing Drama alongside Eastenders, Coronation Street and Emmerdale. 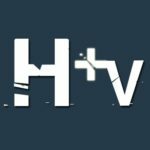 The winners will be announced on Sunday 8th May at the Royal Festival Hall in London.